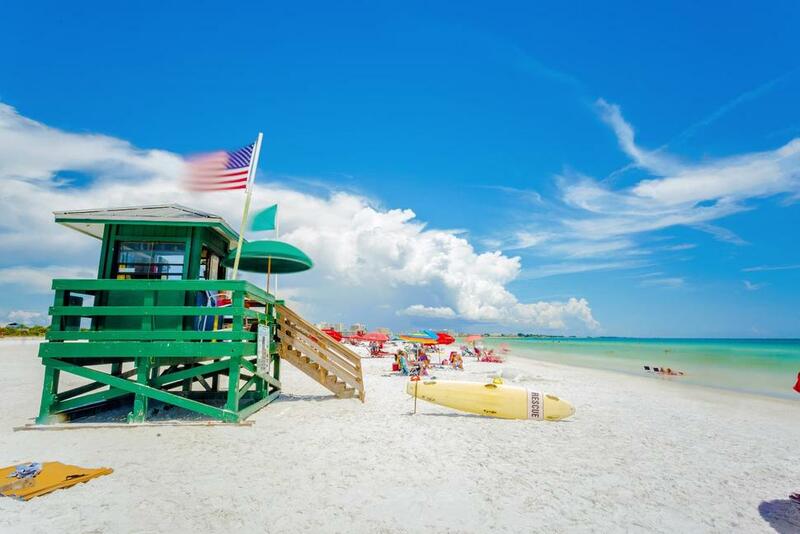 The picturesque sandy beaches bring many retirees to the Sarasota area. This Gulf Coast Florida city has warm and dry winters. The average temperature ranges from 52 to 71 degrees in January and seldom drops below freezing, but the area heats up and has high humidity in the summer.